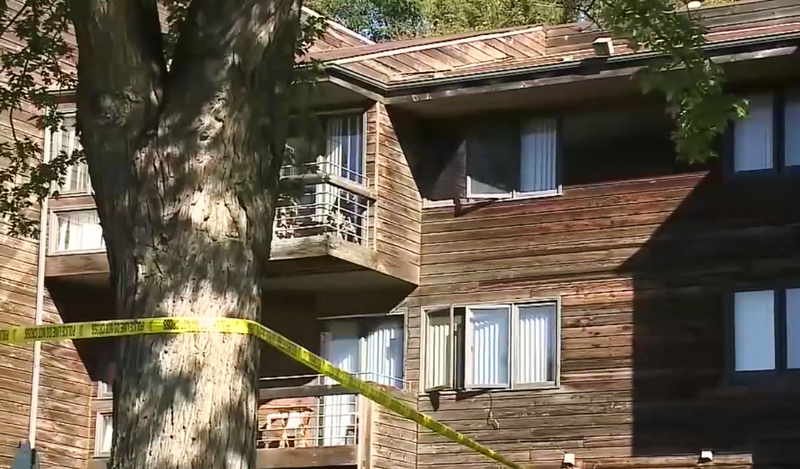 A 16-year-old from Omaha, Nebraska, has been accused of killing her newborn by tossing the baby out of a second-floor window shortly after delivering on Friday, September 30. Find out more in the video above, and detailed below. The teen, who was booked into a juvenile detention facility Saturday for one count of felony child abuse resulting in death, will be charged as an adult, the Omaha World-Herald reported. Per the paper, the high school student went into labor before dawn and gave birth in her bedroom. At 3:40 a.m., she posted on her Facebook page, “Who can do me a huge favor and has a car?” The sentence was followed by three crying emojis. When the teen’s mother was made aware of what had happened, she called 911, the Omaha World-Herald reported. The teen’s mother was administering CPR to the baby outside their apartment complex when paramedics arrived. But it was too late. The child was pronounced dead at nearby Creighton University Medical Center. It’s not her first brush with the law. According to the Omaha World-Herald, the teen and a female friend were accused of shoplifting cellphone cases from an Omaha Walmart and hiding them in a pink purse. She was sentenced to at least six months of probation on charges of theft.